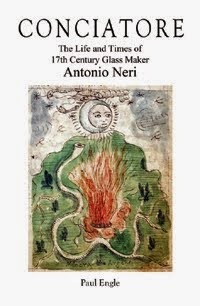 Today, Antonio Neri is best known for his 1612 book, L'Arte Vetraria, in which he exposes the secrets of the art of making glass. In publishing his volume, he helped to fuel new discoveries in chemistry and medicine simply by making glass apparatus more available to experimenters. 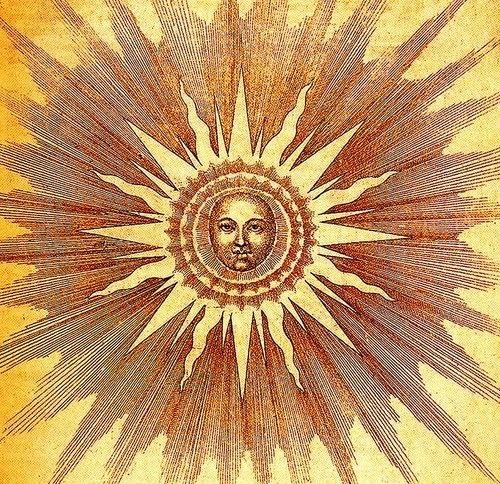 A 1662 translation of his book into English was one of the first acts undertaken by the newly formed Royal Society in London. Neri himself lived for only two years after his book went to press, in his native Florence, and never saw the seeds of his labor come to fruition. If he had lived, he might well be surprised that his legacy is in glassmaking, and not in the subjects that he himself held most dear.